Originally published on 3 July 2017. 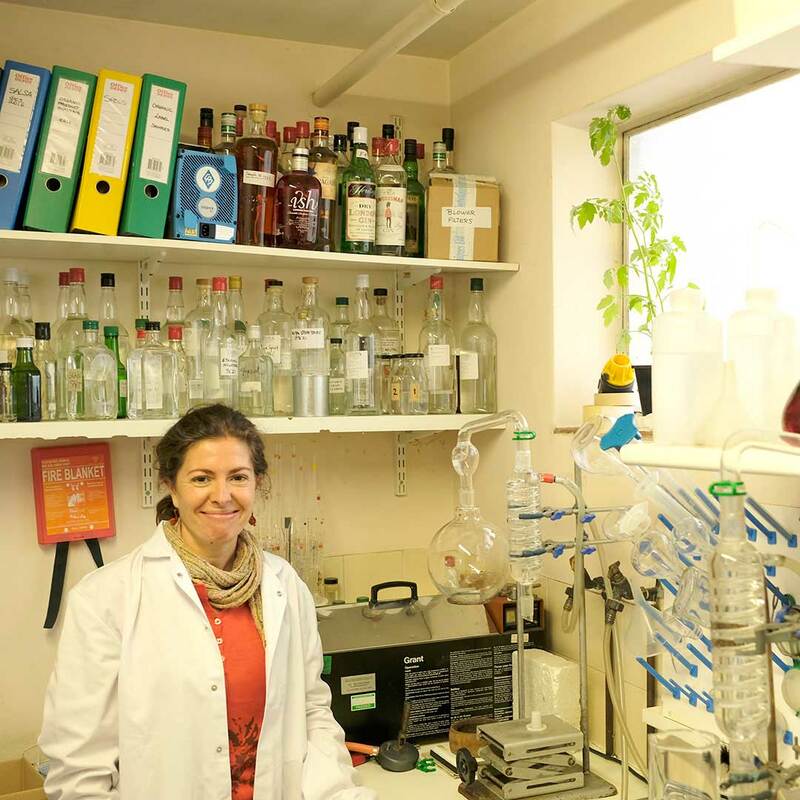 When in London, I’ve met lot of people with important roles in the Gin industry, but I want to spotlight with this article the role of the chemists working behind the scenes, people like Gema Zaragoza of Thames Distillers Limited. There will be another occasion to talk about Thames Distillers and about its Master Distiller, Mr. Charles Maxwell, but let me just point out that his in charge for more than 100 Gin brands, many of them are well known, others are small projects and others are under industrial secret. A big player in this industry then. Mr. Maxwell’s work would be vain without the validation of the analysis of Gema Zaragoza, she has been having the last word on what we drink for the last 12 years. 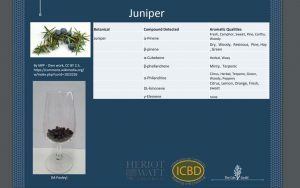 With this analysis it is possible to take a scientific picture of the Gin, a very precise one, that can indentify every characteristic of the distillate, verifying that every batch is the same as the previous. 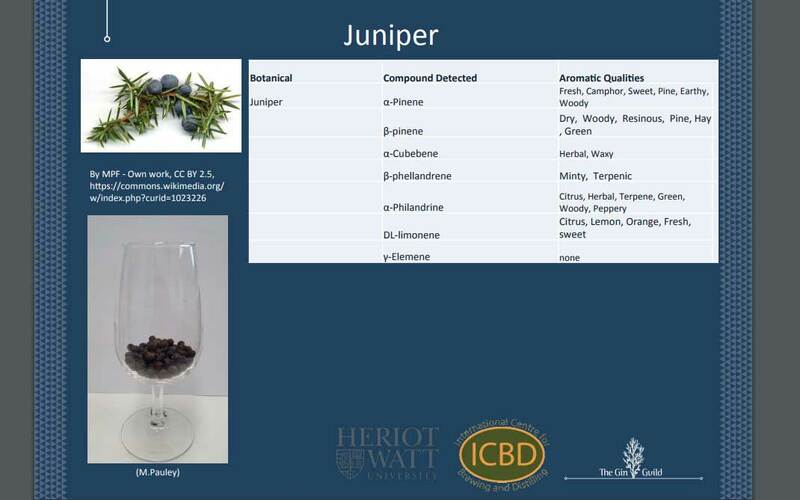 I keep saying that the real experts in this field are the Chemist, those who can understand the molecular links among the botanicals, why some ingredients mix so well with others. 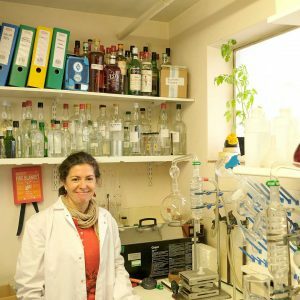 All this informations can be read with the work of people like Gema Zaragoza, and in London there have been many occasions to glorify chemist’s work, like at the Gin Guild’s Ginposium, where a couple of seminars were dedicated to these aspects of Gin. 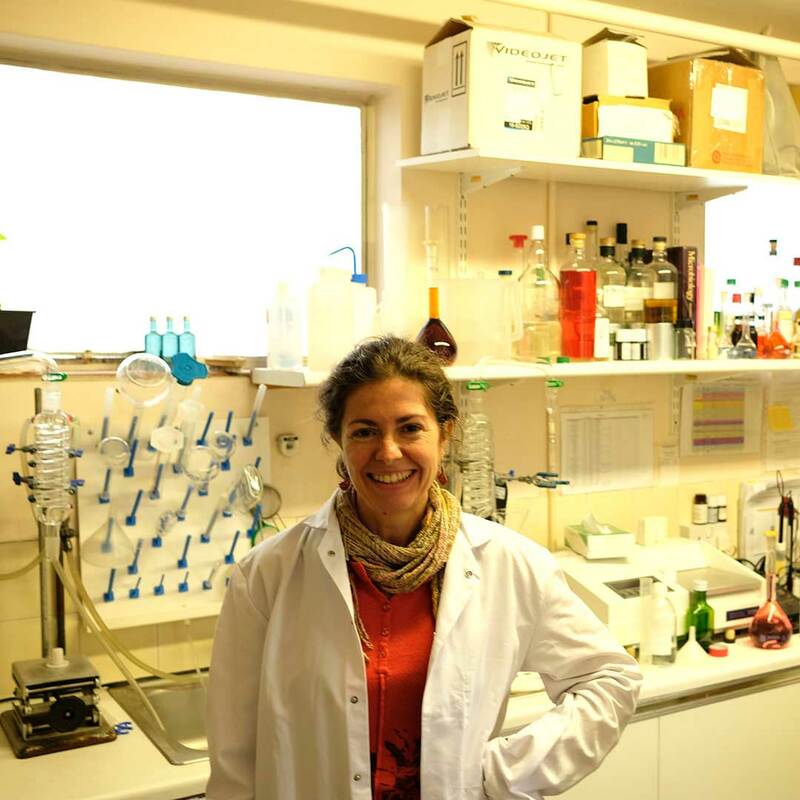 Professional like Gema Zaragoza, people who usually work behind the scenes, are so important for the final consumer, letting us drink always the Gins we love in safety. To them all our gratitude is due. Another little thing to point out is this: even if Gin is mainly a man drink, my analytics say that also, there are many women having key roles in the Gin industry, a very much appreciated fact.